A member of the National Executive Committee of Arewa Consultative Forum (ACF), a socio-cultural and pressure group for northern Nigeria, Mohammed Alhaji Yakubu, says even if President Buhari who is currently on medical vacation in the UK, ends up on a wheelchair, the North will still vote for him come 2019. The ACF chieftain said this in an interview with The Sun. According to him, president Buhari should not resign his position just because he is ill. "I will not advise him to resign. You will recall that when former President Olusegun Obasanjo was asking the then ailing President Umaru Musa Yar’Adua to resign, I granted an interview to your newspaper, as the youth leader of Northern Union, telling Nigerians that even on wheelchair, we will support Yar’Adua to rule the country. Unfortunately he died. . I am also making the same statement today that Buhari should not resign, even if he is on wheelchair, North and people of Nigeria will vote him in 2019. I am not just associating myself with Buhari, I am advocating for good governance under President Buhari. 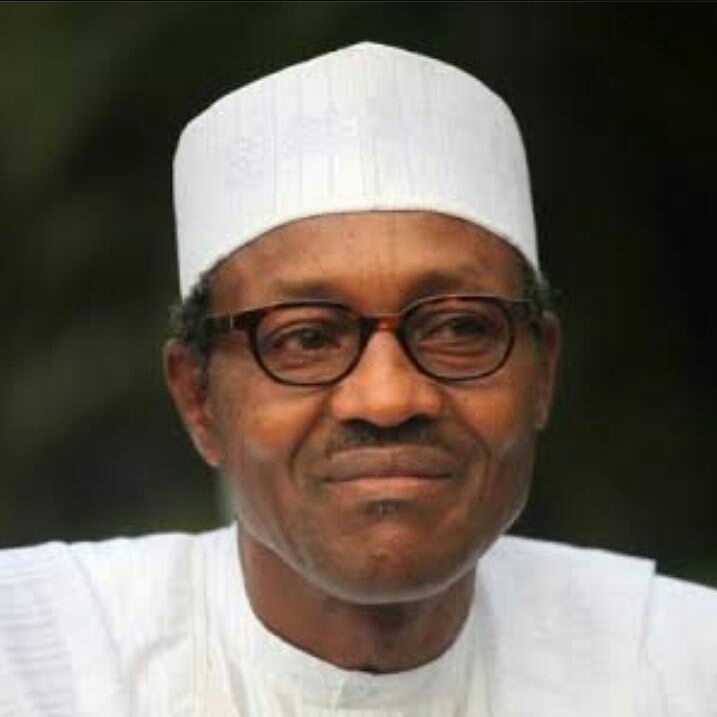 I don’t think that it is proper for anybody to humiliate Buhari out of office by mounting pressure on him to resign. It is not fair; it is not just, it is not proper. 0 Comment to ""Even if he is on a wheelchair, the North will still vote for Pres. Buhari"- ACF member, Mohammed Yakubu"